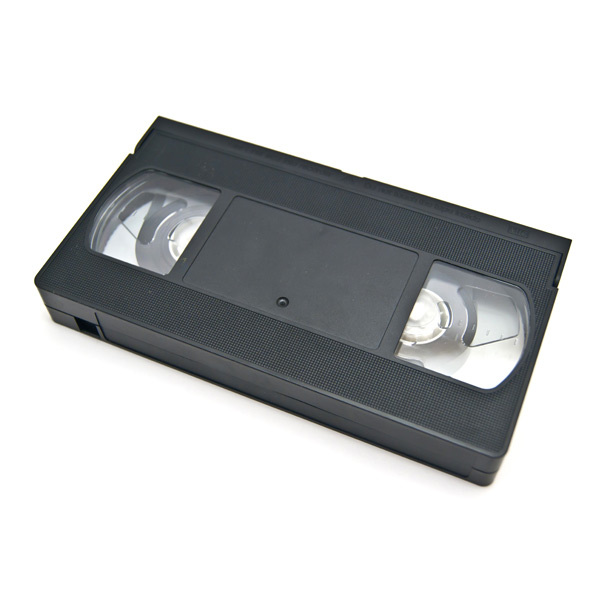 Most thrift stores will accept donated VHS tapes, or offer them on Freecycle. You may also get creative and reuse the tapes as scarecrows, or knitting bags with the tape. Donate usable items for reuse when possible. Lastly, they can be placed into the garbage.